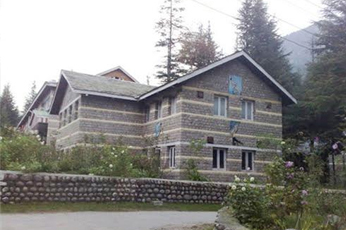 The mountaineering institute is located approximately 3 kms from down-town on the Left Bank of the River Beas. It provides training facilities for basic and advance climbing for both Indian nationals and foreigners. 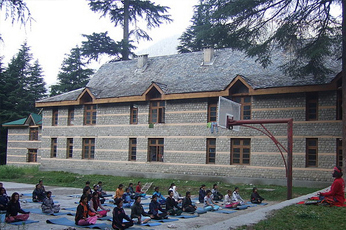 One can take courses in basic & advance climbing, trekking, mountaineering, skiing, and water sports at this institute. Also, in case one needs skiing and trekking equipment, then the same can be hired from the institute by booking in advance. The tourists interested in mountaineering can visit this institute to enjoy sports activities like high altitude trekking, minor mountaineering, rock-climbing, skiing, high altitude rescue, and relief courses. 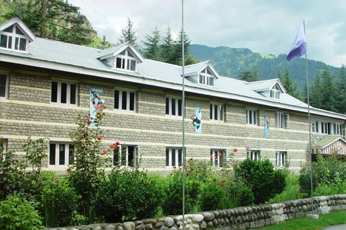 There are sufficient lodging and boarding facilities available at this institute that one can book for trekking purposes.